This sequel to Pittacus Lore's Generation One is the second book in an epic new series set in the world of the #1 New York Times bestselling I Am Number Four series. Newcomers as well as fans of the original series will devour this fast-paced, action-packed sci-fi adventure that's perfect for fans of Marvel's X-Men, Alexandra Bracken's Darkest Minds trilogy, and Tahereh Mafi's Shatter Me series. Taylor Cook was one of the newest students and had no idea if she'd ever fit in. But when she was mysteriously abducted, her friends broke every rule in the book to save her. In the process, they uncovered a secret organization that was not only behind Taylor's kidnapping but also the disappearance of numerous teens with abilities. An organization that has dark roots in the Loric's past, untold resources, and potentially even a mole at their own school. 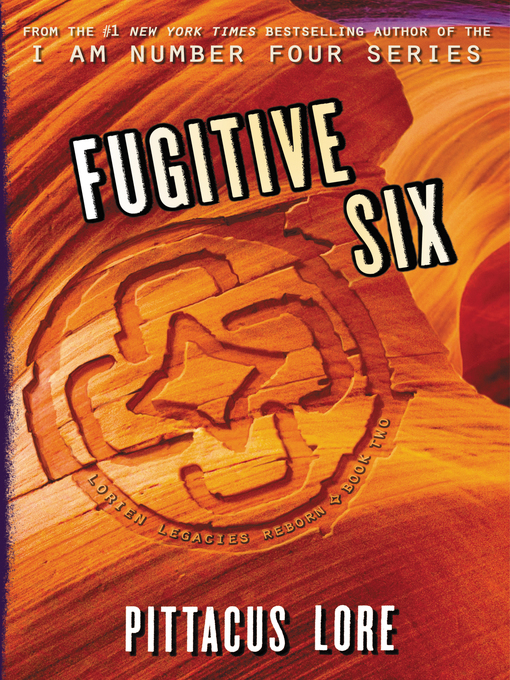 Now these friends, who have become known to other students as the "Fugitive Six," must work together to bring this mysterious group to an end before they can hurt anyone else.